The purple lizard maps are good. 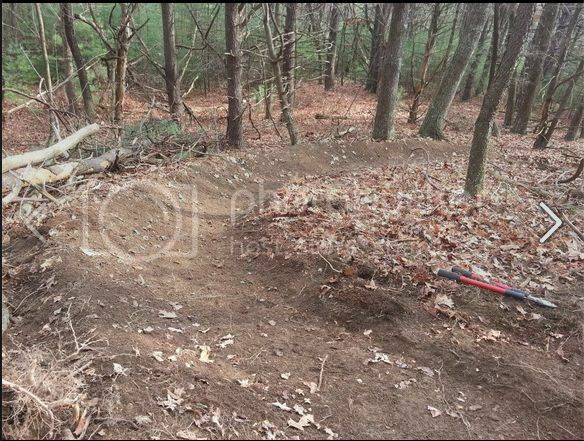 The maps of past routes for the 101 and stoopid 50 are also good b/c you know the trails have been ridden/maintained. I have this guy's guide - Griz Guides. It is a real nice guide. Its a little dated, but the main trails are accurate and if you email him, he will tell you what's still good. I have the Rothrock and Bald Eagle guides. IMO they are worth it. Here's the link: www.grizguides.com/guidebooks.php I like Greenwood/Rothrock better than Bald Eagle, seems to have more single track that links together to give you options. Last Edit: 6 years 4 months ago by Painfulldischarge. 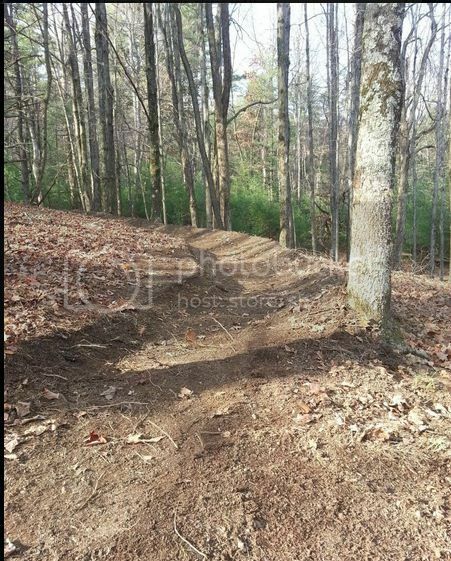 The guys at Rothrock have gotten a machine, here's a fall fresh new trail. Now its just a matter of how many weekends I can get away. 50% sounds fair. There's also supposed to be a new map for Bald Eagle SF next door coming out, but I can't find it anywhere. Last Edit: 6 years 4 months ago by fat guy. This is the exact map that the guys at Freeze Thaw sold me. Really, really nice map, and it's printed on some sort of coated paper so your sweat doesn't destroy it in your jersey pocket. No better investment than these. Mike Herman is my hero; I want to be a cartographer like him. Yeah, my guess is the naming they're using on that map is old? The map looks correct to me otherwise. If you look in the upper right, you can see Rt. 26 North to State College. This Google Map shows the route with a little more context. drabb wrote: If you hit Rothrock on day 2 you're kinda-sorta an hour in the right direction for the drive home. So this map is not correct? It shows Rothrock to the south, on the other side of the lake. Google maps calls that area Trough Creek. Last Edit: 6 years 4 months ago by slower_than_u.